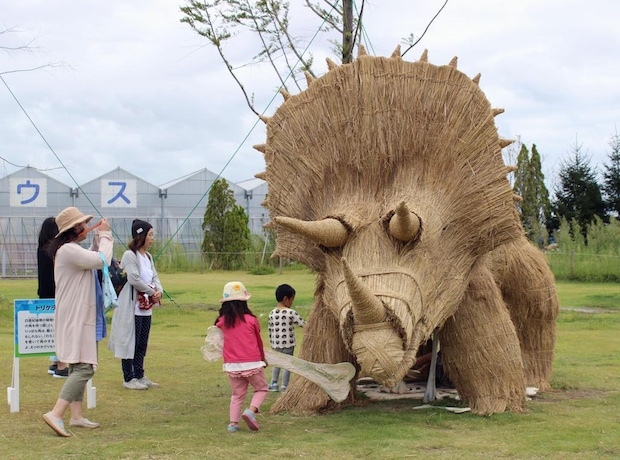 Students in Sendai City, Miyagi Prefecture, have created dinosaur sculptures using rice straw from farmers affected by the 2011 Great East Japan Earthquake. There are six straw dinosaurs on display. The biggest is a stegosaurus that measures a whopping six meters. Visitors brave enough can even climb inside the mouth of the stegosaurus sculpture. The exhibition in Sendai continues until December 3rd. 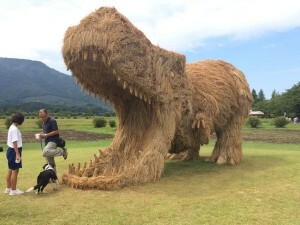 Similarly impressive rice straw sculptures, including dinosaurs, have been exhibited in Niigata every harvest since 2008 at the popular Wara Art Festival. 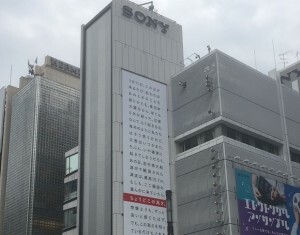 It is also not the first time that art has been used as a way to draw attention to the region of northeast Japan that were afflicted by the 2011 disaster. 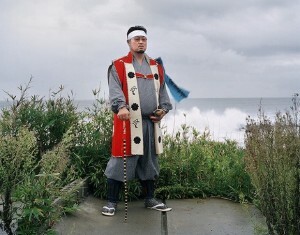 Earlier this year, the Reborn-Art Festival was held in Tohoku areas of Ishinomaki and Oshika from July to September.